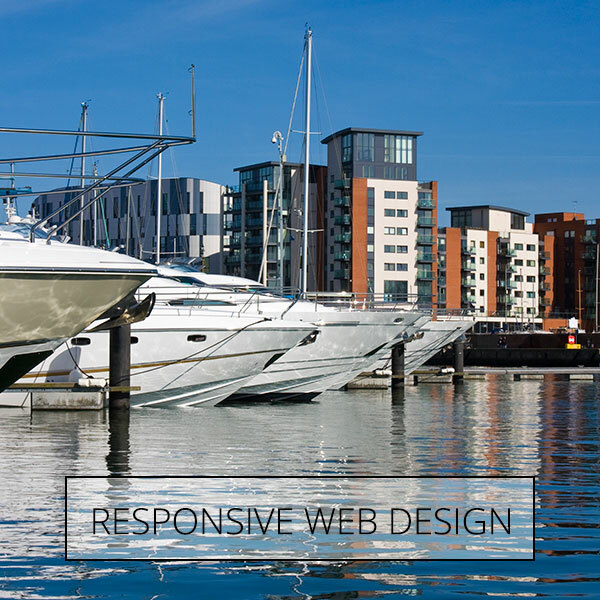 Responsive web design is a new way of ensuring your website is readable and navigable on mobile devices. 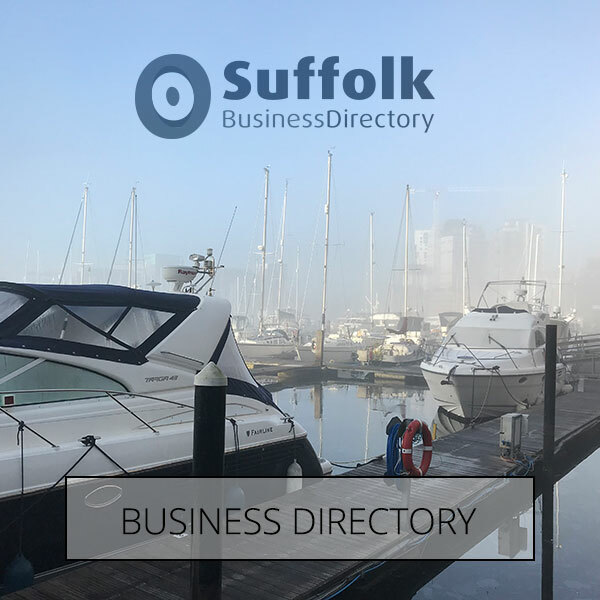 Gone are the days of zooming in to click on links and gone are the days of scrolling round in circles to find the information you need. We create three layouts*, one for each screen width and use our design experience to keep your brand consistent across different devices. 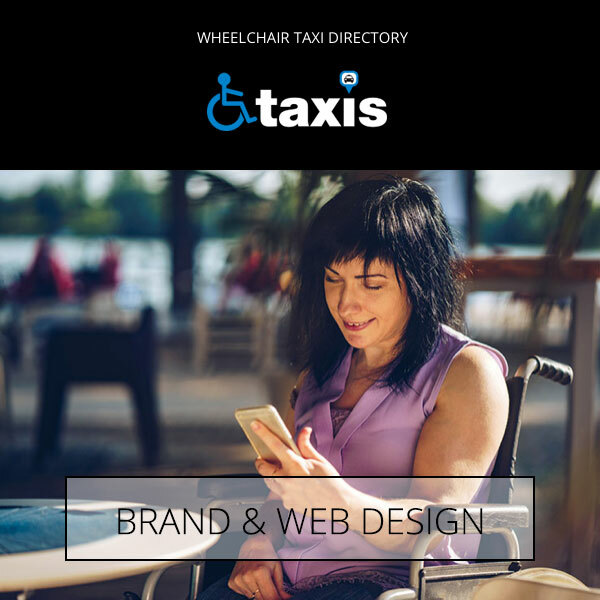 You will be able to preview the site on mobile, desktop and tablet as we build the site; we discuss and advise you when to leave out information for smaller screens to give the user the best possible experience when visiting your site. 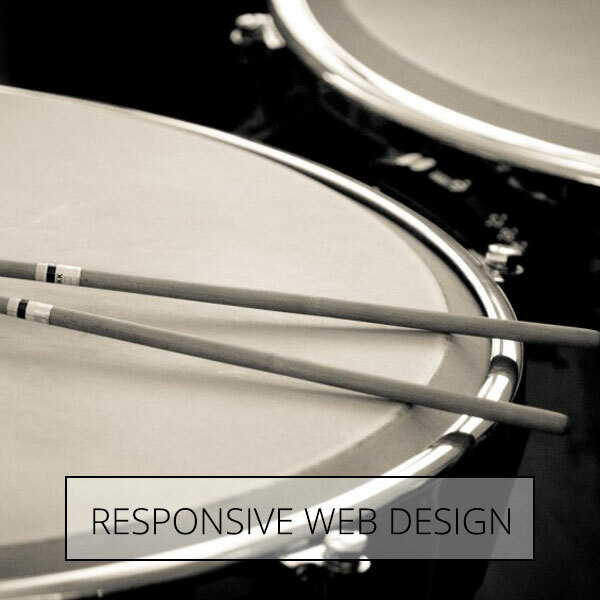 You will be able to make updates to your responsive site in the same way as desktop only sites. 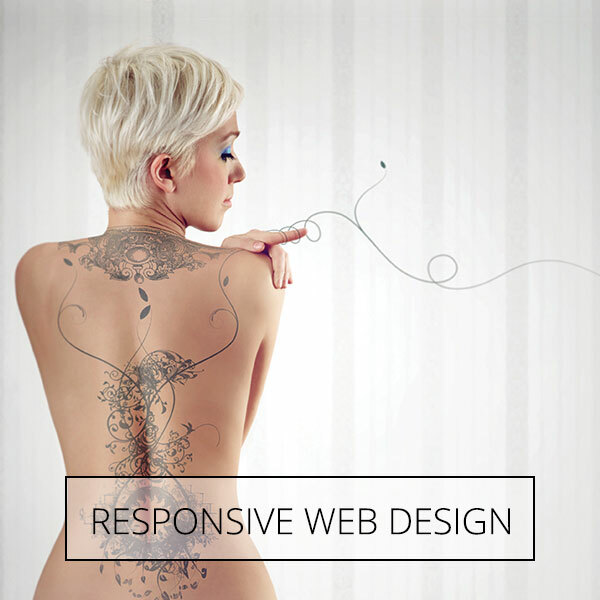 We are proficient in creating WordPress websites that are tailored to suit your business. 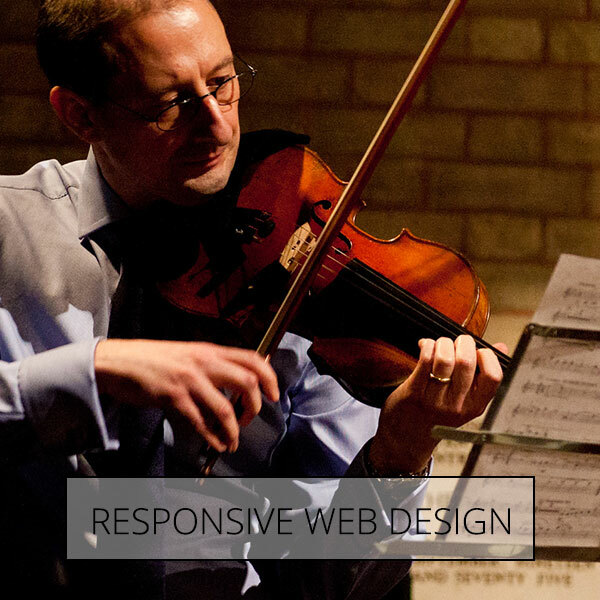 We can create bespoke WordPress sites that sing out above ‘out of the box sites’. By using the content management system that WordPress provides you will have more control over your website once it is completed. Understanding PHP, CSS and HTML means that if you want more features added to your website, we have the ability to create them. 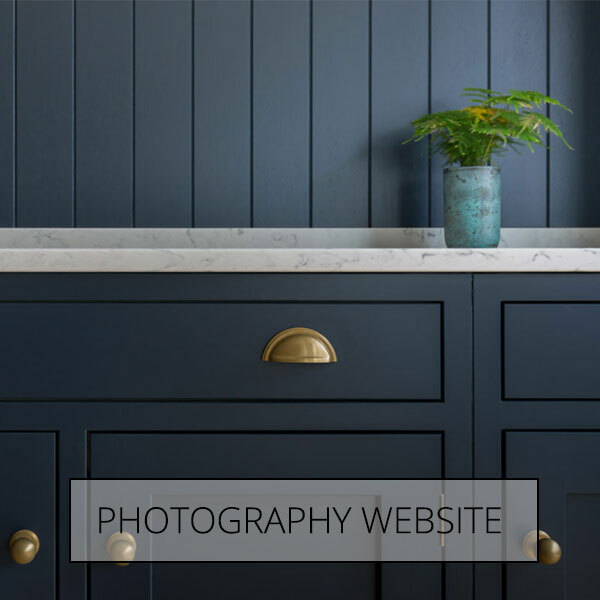 At the end of your project we will provide you with an easy guide to uploading images, adding content to your site and creating Blog Posts. If you want to ask us about it, just give us a call on 01473 487699, or contact us here>>. *Three layouts depend on your brief, budget and size of project. For smaller sites, usually one layout will suffice.